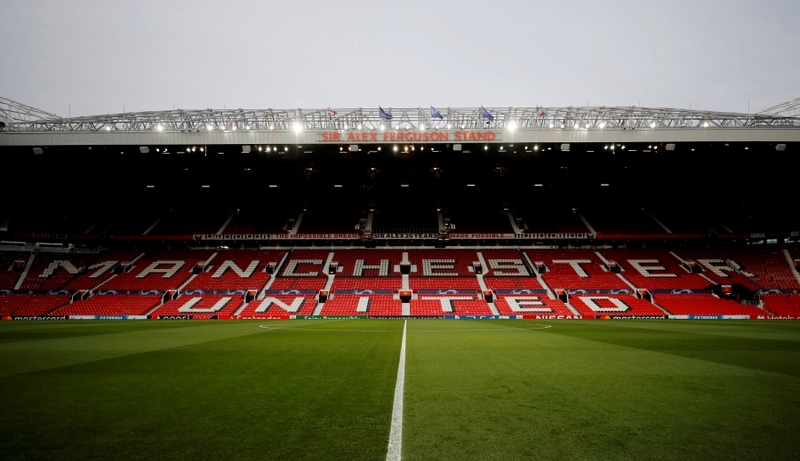 Manchester United will hike prices for away fans when they host Barcelona in their Champions League quarter-final first leg to subsidise tickets for their own supporters travelling to Spain for the return, the Premier League club said. In response, United raised their ticket prices for Barcelona supporters travelling to Old Trafford to the same amount and will use the extra revenue to ensure United fans pay only 75 pounds for tickets for the second leg. “Barcelona confirmed our tickets for this game were to be priced at 102 pounds. In this instance we believe that our travelling supporters are again being subjected to increased/excessive ticket prices from the host club,” United said in a statement. “Similarly to Valencia in the group stages and Sevilla away last season, we have again taken the difficult decision to charge Barcelona fans for the home leg at Old Trafford the same amount that Barcelona are charging for the away fixture (102 pounds). United host Barcelona at Old Trafford on April 10 and the return leg at the Nou Camp will be played on April 16.